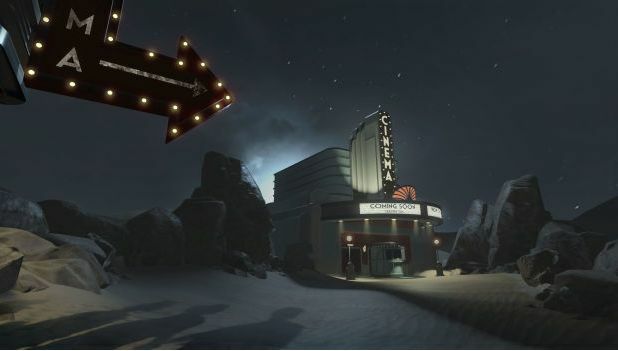 Writing in Readwrite on March 2nd, Ryan Matthew Pierson looks at Linden Lab’s Project Sansar and the Future of Virtual Reality. It’s an interesting article in that Mr. Pierson is a journalist who likes to research his subject, rather than relying on cliché or the input of jaded pundits. As such, what is presented is a brief, but fair potted history of Second Life, charting the highs and lows, and pointing out that while it can be “dark” it’s simply not all about the adult naughties and nasties. So it is that Mr. Pierson charts the highs and lows of Second Life, with input from someone who know it well: Gary Wisniewski (Wiz Nordberg in SL) the founder of Treet.TV. 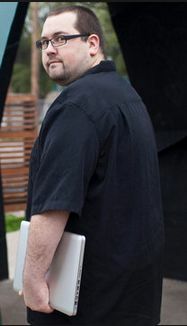 The darker side of SL isn’t shirked, as noted, with Mr. Pierson pointing out the platform did suffer from a reputation for seediness – and that the Lab sought to try to address it as best they could through maturity ratings and safeguards, and without impinging unnecessarily on people’s freedom of choice. From here, and via an all-too-brief mention of Relay for Life (when, oh when will journalists realise the sheer depths of human interest these is to be found within Second Life’s ability to support global fund-raising events in what is – when compared to the physical world costs involved in trying anything nearly so large – so utterly cost-effective? But I digress, as charity isn’t the focus of this article), the piece gently segues into an overview of Project Sansar. It’s likely that SL users will find the Readwrite article frustrating for its lack of new information on Project Sansar. 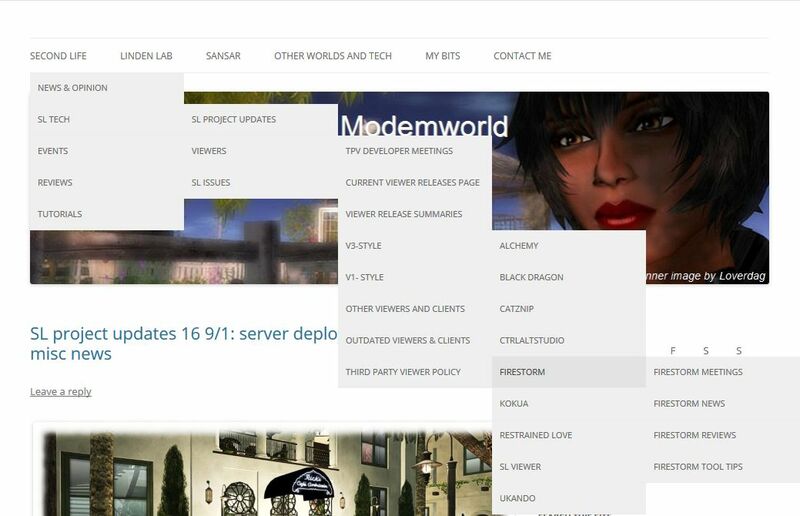 However, that more information isn’t provided stems not only from the fact that the Lab isn’t as yet ready to divulge more details – assuming they keep to their desired time scales, I’d expect this to start happening from about the middle of 2016 onwards – but from the fact that Mr. Pierson isn’t actually writing for Second Life users. He’s addressing the audience the Lab is primarily trying to reach: those ready to invest themselves in opportunities presented by the emerging wave of new VR technology. That said, it’s fair to say the Readwrite piece isn’t perhaps as engaging as Sophie Charara’s recent piece in Wearable, but as an attempt to encapsulate both Second Life and Project Sansar, it’s a pretty good overview of the past and the present – and the Lab’s hoped-for future. I recently wrote about Casablanca in Second Life, a fabulous recreation of the film and its sets, built by TracyLynne Carpenter for Sommer Carpenter, who hosts the build in the sky over her home. Following that article, Sommer and TracyLynne both contacted me, and Sommer extended an invitation for Caitlyn and I to visit another of TracyLynne’s builds which demonstrates their joint passion for art, films and literature, which this time takes the form of an homage to writer Ernest Hemingway. It’s a build that is not open to the public (in fact it can only be accessed via a number of secret, or hidden entrances, making fining your way in an adventure in itself) so I’m not including a SLurl, but Sommer did give me permission to write about it. Residing under the grounds of a vineyard and winery, the “front door” to the build is cunningly hidden behind a secret door tucked away within a waterfront wine cellar, itself nested against the rocks of the vineyard island. Behind this, a brick-walled passageway leads the visitor to an underground lounge area. Comfortably furnished, this contains many nods and mementos to Hemingway, from the motorbike sitting against one wall, through to the posters of the film adaptations of his works, moving by way of nods to his love of hunting, enjoyment of cigars (and time in Cuba), photographs of the man himself, and more. Adjoining this is a vaulted room, off of which sits a small bar area decorated in the manner of a gentlemen’s club. In both of these are more references to Hemingway – although some might be a little more esoteric. Is the model of the Titanic, for example, simply an adornment, or is it an oblique reference to Glenway Wescott, whom Hemingway unflatteringly presented through the character of Robert Prentiss in The Sun Also Rises, and once wished had perished, “with all his irk” in the Titanic disaster? Is the first aid cabinet a reference to Hemingway’s time as an ambulance driver in World War One? More obvious are the nods to Hemingway’s love of boats and fishing: tackle and rods are to be found, while on a wall hang images of Pilar, the fishing boat he acquired in 1934; and his love of the “occasional” tipple noted by the bar (and wine cellar setting). There are further rooms to be found here as well. One of these, decorated in an oriental style, is hidden behind a further secret door, a tunnel leading from it back out to the sunlight and another nod to Hemingway’s love of sea fishing. Others are a little more obvious – such as the bathroom sitting behind the huge silver door normally found guarding a bank vault, while a bedroom, complete with a reminder of Hemingway’s time in Key West, Florida, can be found at the end of another brick walled passage opening of the main lounge area. Together with the above ground design of the island, this is another marvellous build by TracyLynne. Beautifully detailed, magnificently brought together and beautifully atmospheric, Caitlyn and I thoroughly enjoyed out time exploring. Our thanks to Sommer for extending the invitation to visit, and allowing us to wander and enjoy the comforts of this hidden treasure. One of the things I’m striving to achieve within this blog is ease of access to information, be it through the way I use categories and tags for posts or through the use of the available menu options within the blog’s theme. This inevitably means that I reshuffle things every so often: rationalising tags, re-ordering categories and fiddling with the menus. I hope that such re-orderings help make finding information and topics in this blog easier as things grow, be it via category searches or through general searches or the tag cloud, or through the menus. It is the latter in particular which I’ve revised. The work isn’t finished, as I’ll be adding, tweaking and moving things over the next few days as time allows, but I think there is enough there to offer the menu for people to try, if they’re so-minded 🙂 . Reviews – all my art previews and reviews, my reviews of SL regions, Sl product reviews, etc. Clicking the blog banner will return you to the front page. Hopefully, these changes won’t confuse those who have made use of the old menus, and will further assist people in finding information in these pages.